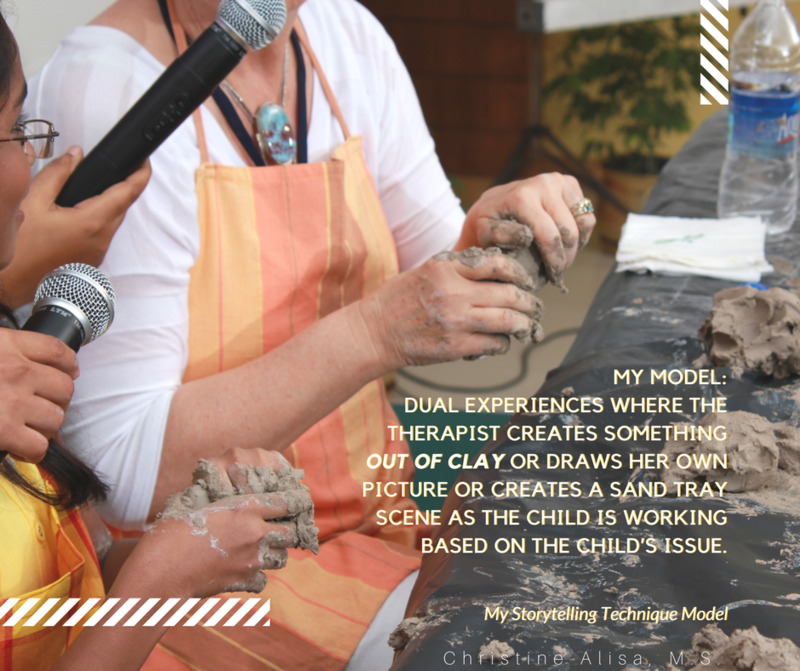 Dual experiences where the therapist creates something out of clay or draws her own picture or creates a sand tray scene as the child is working based on the child’s issue. 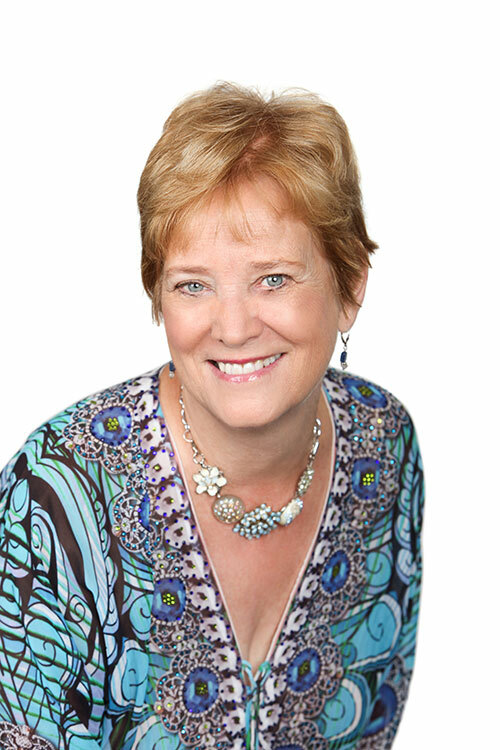 Learn a therapeutic process used with children and adolescents that release the unconscious experiences of abuse and trauma. 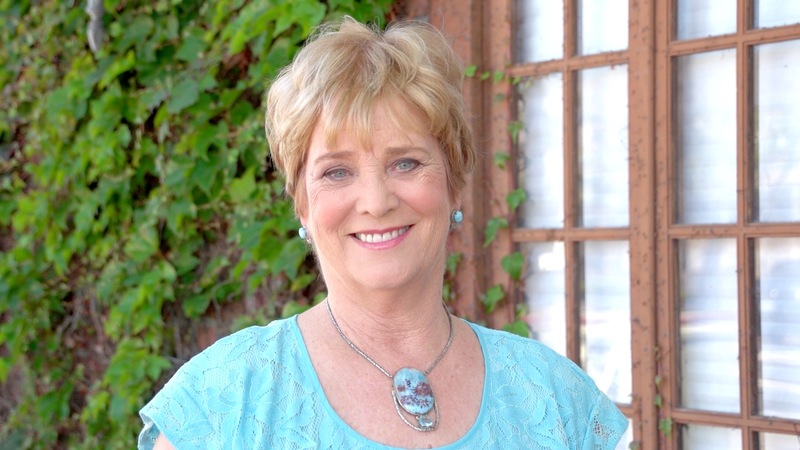 My storytelling technique allows children to have a safe distance from past traumas while still uncovering the forgotten memories & sources of their destructive behavioral patterns. An interactive experiential exercise using clay will create a deeper understanding of the alternative process. Why Are They Committing Suicide?